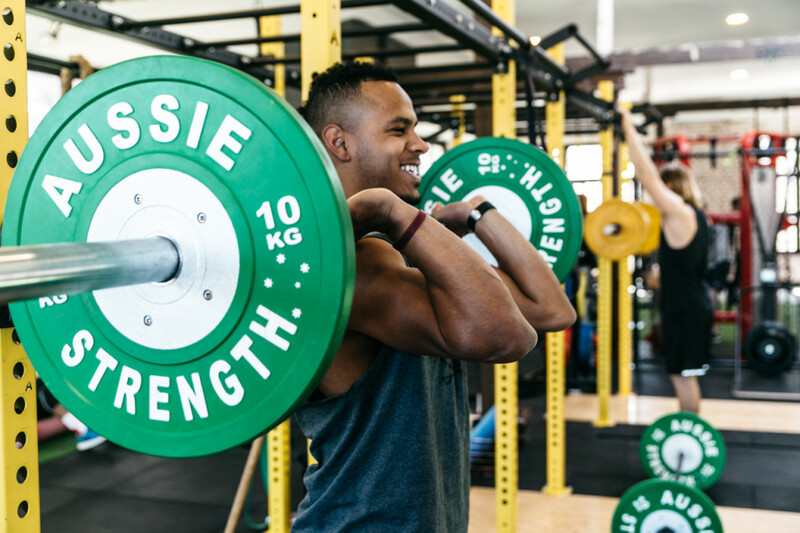 If you’ve ever stepped foot into Fitness Playground Surry Hills or Marrickville, you may have been greeted by this lovely human -Kris. He is our Marrickville GM responsible for creating a great working environment for staff and an awesome club experience for members…and he does it bloody well. 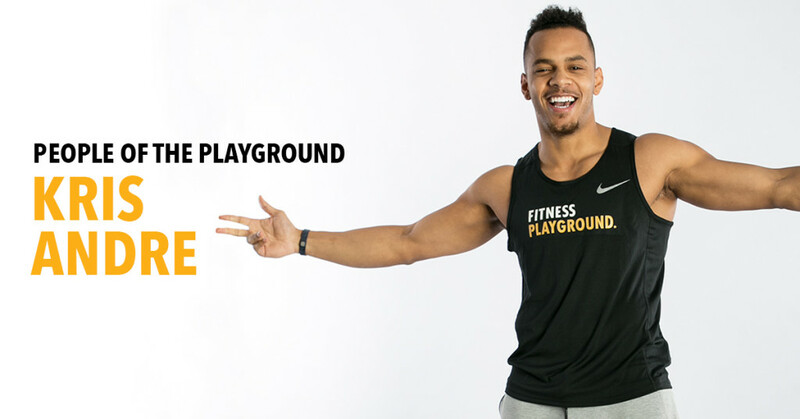 Tell us a little bit about your role at Fitness Playground. As a General Manager I am responsible for overseeing all operations of the club and supporting staff with their day-to-day activities in order to make sure that we have a smoothly running club. That way we have a great working environment for everyone who works here and an awesome fitness club which members love to be a part of. 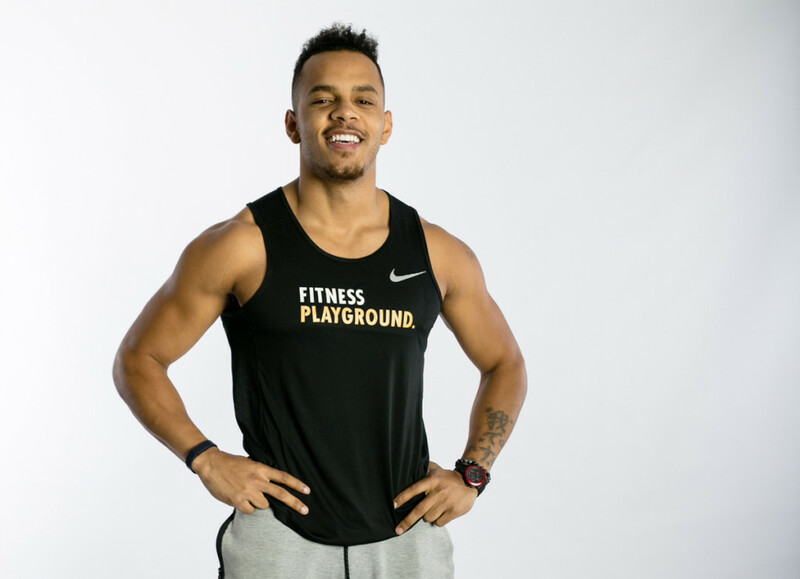 FP has been a great match for me as it encompasses both my background and interest in business and my passion for sport and fitness. Both have done so much for me which is why I have chosen to be in this industry as I know how much of a positive impact it can have on others. Favourite part about working at FP? The people – colleagues and members. I get to work alongside a great collective of incredibly motivated and talented people who love what they do. Often I forget I need to leave work as we have too much fun and really enjoy each others company. Something else I really like seeing is our members achieving their fitness goals. Particularly the ones who have started at the gym not necessarily with the most enthusiasm about exercising, and how in time and through their consistent efforts have made exercising part of their identity as they have now become what they used to envisioned about themselves. That’s a life changing win! Any favourite moments in the club? What’s your biggest success story/proudest achievement? Because I value interactions, a big success for me has been the chance to have met people from all over the world and made close friends with a lot of them. That I believe is priceless! Outside of work, what do you do for fun? I like to spend my time outdoors. I like sports and play basketball, tennis also do swimming and skiing…not much skiing in Sydney haha. I must say that I enjoy reading, non fiction mainly. The fiction I leave for the big screen. My newest thing is teaching myself how to play the acoustic guitar, I love the sound of it. If you could have 1 superpower what would it be and what you do with it? Why not drop in and continue the conversation with Kris?